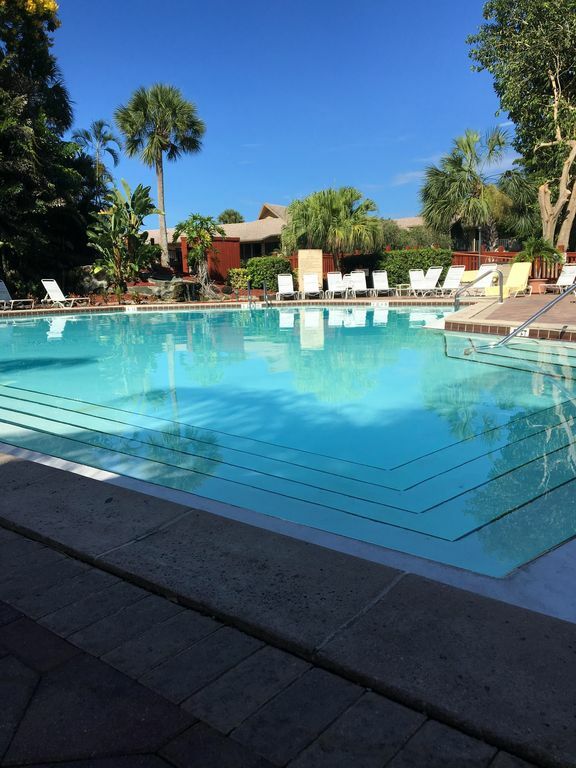 A recently refurbished luxury condo in a convenient location within Parkshore Naples. The condo is within walking distance of beaches, luxury shopping, restaurants and supermarket. Parkshore is the perfect location for a luxurious relaxing holiday. There is restaurant/bar on-site for those who like cocktails by the pool. Loved this condo. Very clean with a screen porch view that says it all. Close to everything in Naples. Highly recommend this condo!